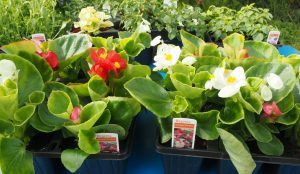 The Great Bedding Plant Sale 2017 is now up-and-running and looking for your support! Last year the sale raised several hundreds of pounds for the Scout Group minibus, and with your help we can raise more money toward purchase of a minibus to benefit all sections (Beavers, Cubs, and Scouts) of the Group. 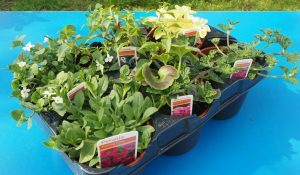 Would you like to place an order (however small or large), or do you know someone else who lives nearby that would like some bedding plants? Every plant will make a difference to the money we raise, but orders need to be received in the next fortnight, before the end of Sunday 2nd April. There are lots of ways or ordering, the simplest is probably the online form, but orders can also be placed by email, telephone, or post. Please visit the plant sale webpage www.17thbarrow.org.uk/plantsale or pass on the link to friends and family, or go direct to the online form where you can submit an order or look at extra information about the plants available. EVENT Sat 16th March – Tea Prepared!